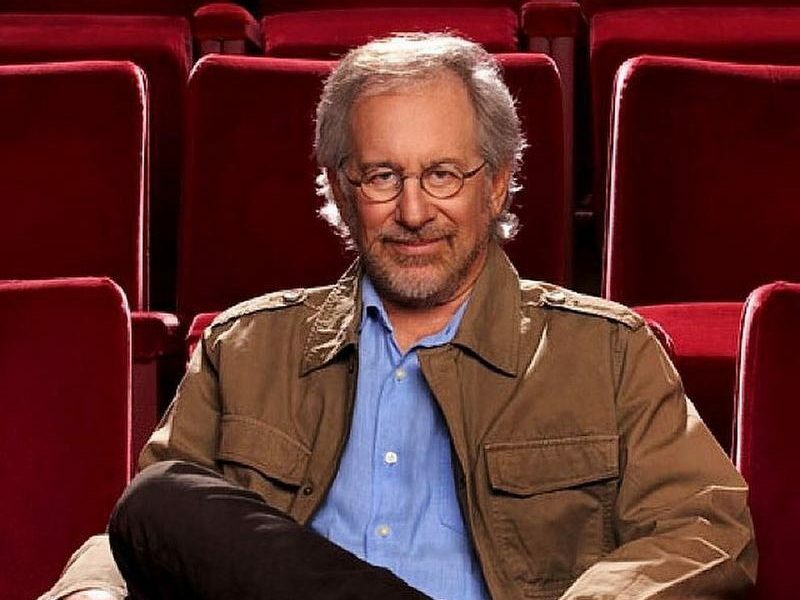 The legend of movie industry Steven Spielberg is responsible for some of the most successful franchises in the world, including Jaws, Indiana Jones, and Jurassic Park. 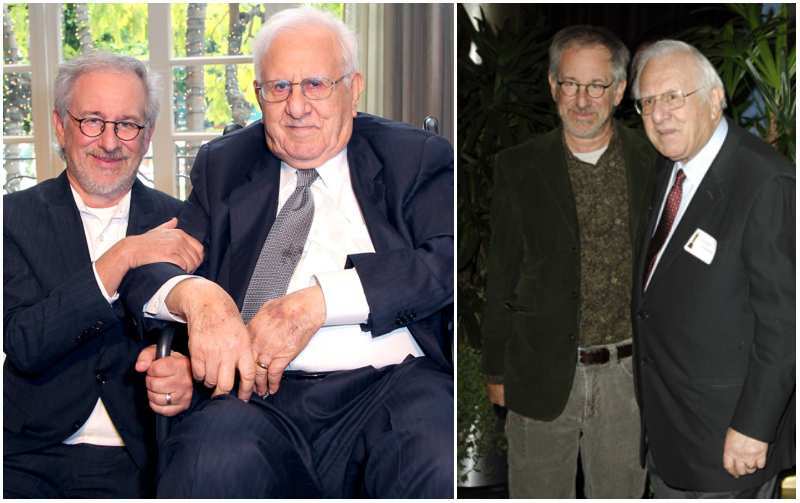 Over the course of his career he was nominated for the Academy Award seven times and won two of them for directing Schindler’s List (1993) and Saving Private Ryan (1998). But the famous Hollywood director came from a humble background. Spielberg was born in Ohio and raised Orthodox Jewish. He started making short movies when he was only 12 years old. He continued to direct and even won a prize for his 40-minute film just a year later. Such early success in writing and directing his own adventure shorts later landed him an internship at Universal Studios when he was studying at California State University. This opportunity, allowed young Steven to show his films to the studio’s vice president, who helped Spielberg direct his first motion picture The Sugarland Express (1974). 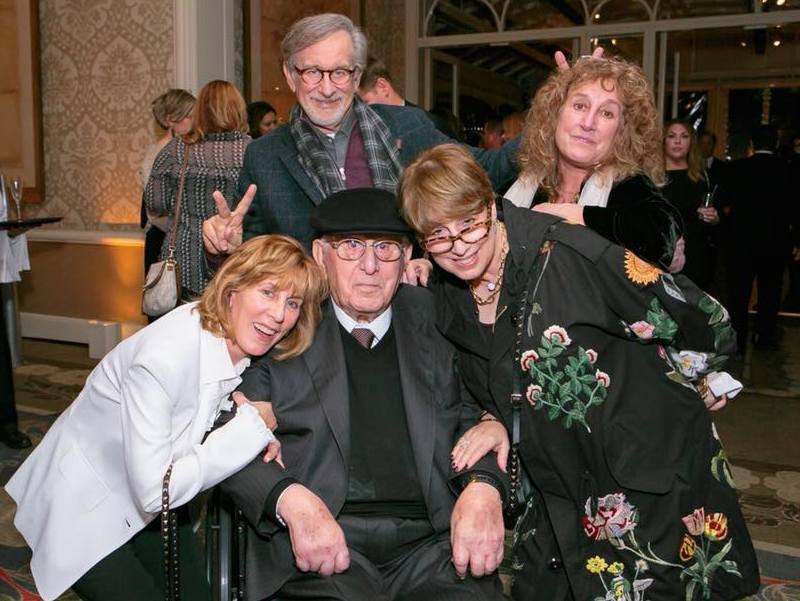 To this day, Spielberg continues to work tirelessly and manages to release films almost every year. But the hardworking director doesn’t only have movies on his mind. Steven is a big family man and a father to seven children. Let’s find out more about the people that complete the life of this genius filmmaker. 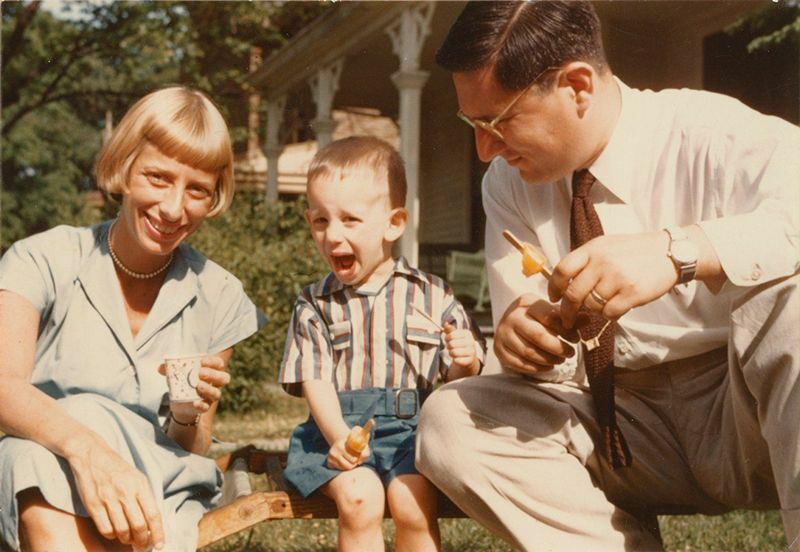 Who are Steven Spielberg’s parents? Arnold comes from a long line of Jewish people, some of which dies during Holocaust. This family history later inspires Steven’s Schindler’s List (1993). Spielberg senior worked as an engineer for General Electric and was involved in creating of the first computers. Steven’s parents divorced in the 1970s. Arnold married woman named Bernice in 1997, when he was 80 years old. He turned 100 in 2017. When Steven was growing up, Leah mostly worked as a restaurateur, but was occasionally performing as a concert pianist. 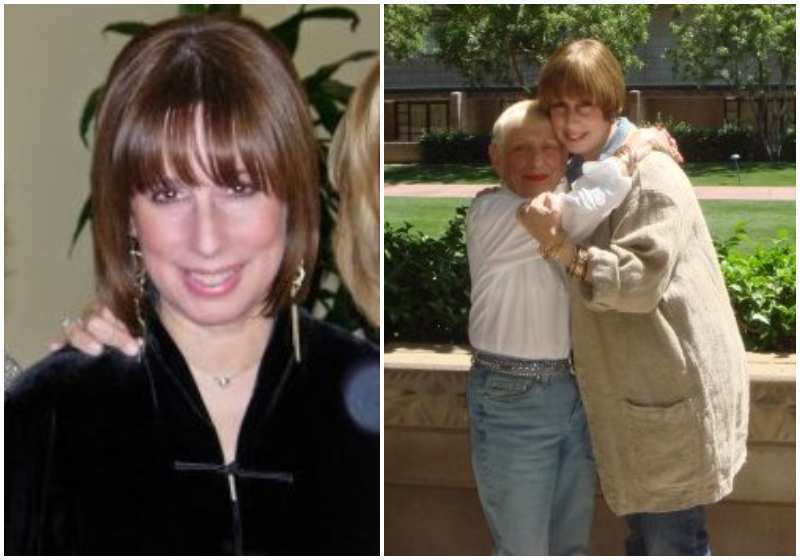 After her divorced with Arnold, Leah married Bernie Adler, her fellow restaurant owner. 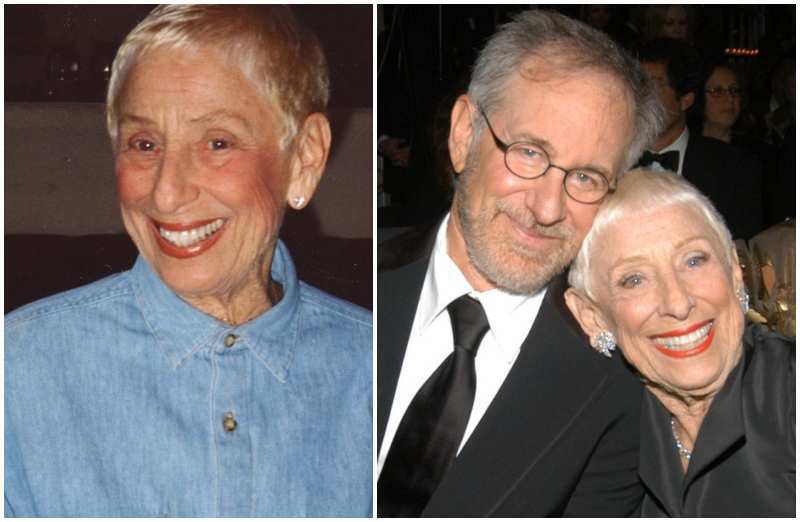 Steven’s mother passed away in 2017 at the age of 97.
Who are Steven Spielberg’s siblings? Just like her older brother, Anne has a knack for writing movies. 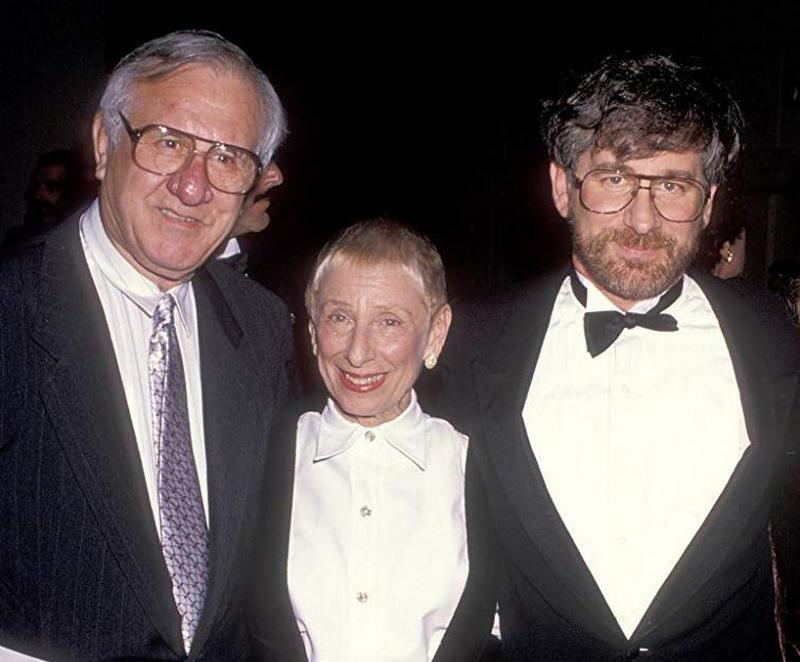 She used to work as a screenwriter and even helped create Big (1988). 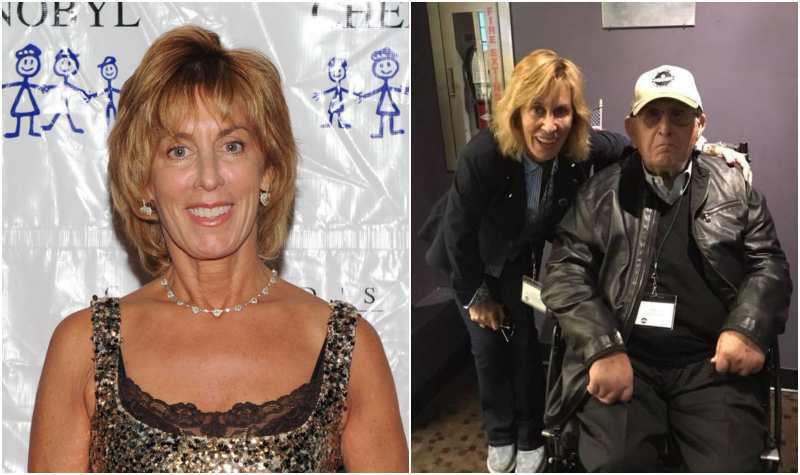 Anne is married to a fellow writer Danny Opatoshu. It’s unknown whether the couple has any children. According to Sue’s social media profiles, she lives in Washington D.C. and works as an independent marketing consultant for Geiger. Sue is married and has children. Nancy is also making her contribution into the film industry and works as a producer. She’s actively working on many projects, many of which include documentaries. Nancy is married and has 2 daughters. 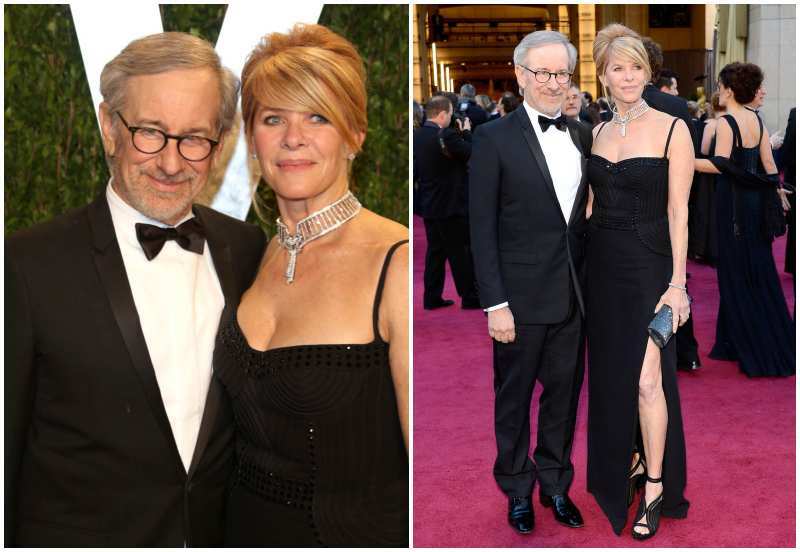 Who is Steven Spielberg’s wife? Amy is an acclaimed California-born actress. Her father was a famous director Jules Irving, who helped his daughter start out in Hollywood. Luckily, Amy had plenty of talent to offer. 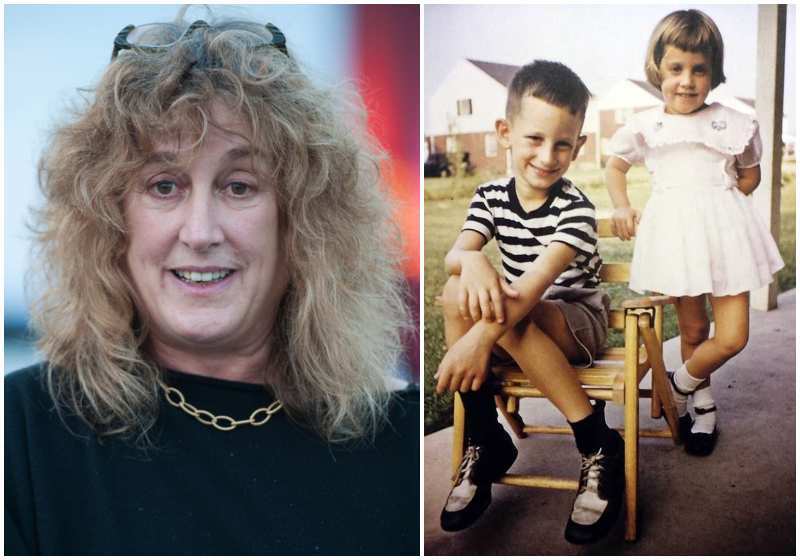 Her broad filmography includes Carrie (1976), Who Framed Roger Rabbit (1988), Traffic (2000), and Yentl (1983), for which she was nominated for Best Supporting Actress at the Academy Awards. Steven and Amy first started dating in 1976, but broke up in 1980, because Irving left Spielberg for Willie Nelson. This decision cost Irving a role in Raiders of the Lost Ark (1981). 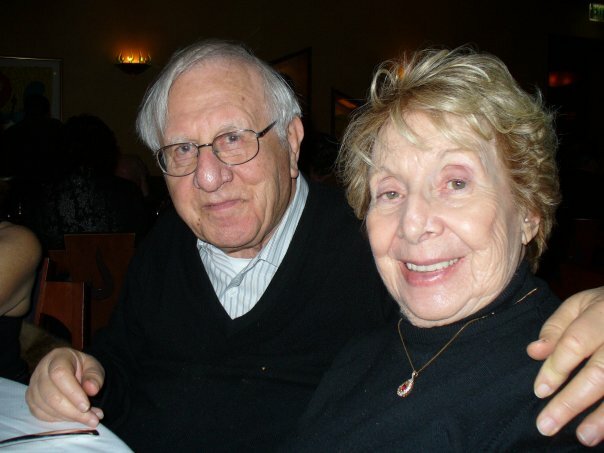 The couple reunited soon after and remained married until 1989. 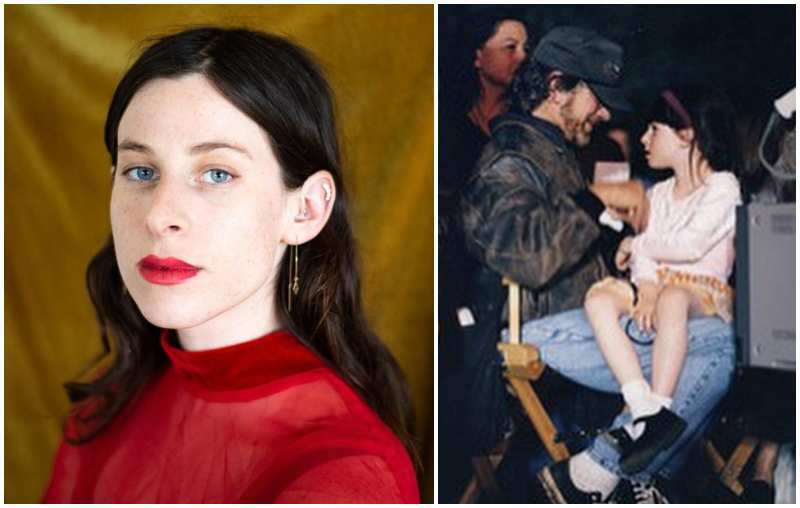 Amy has two children: sons Max Samuel with Spielberg and Gabriel Davis with her second husband Bruno Barreto. Steven met Amy when he directed her in Indiana Jones and the Temple of Doom (1984). The two remained close until Spielberg’s divorce with Amy Irving and married just a year later. Capshaw gave up her acting career to raise their family and even converted to Judaism. Before her marriage with Spielberg, Kate had a husband Robert Capshaw, with whom she had her first daughter Jessica. 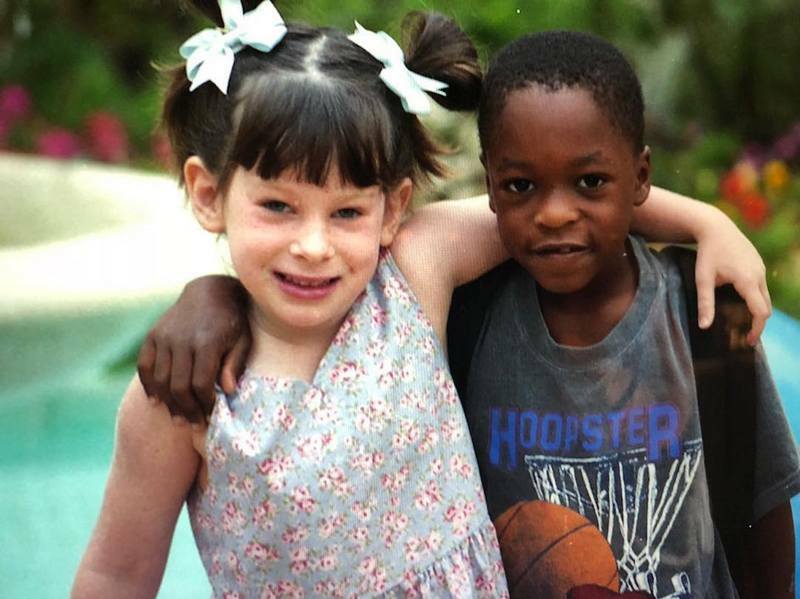 Steven eventually adopted the girl and raised her as his own. 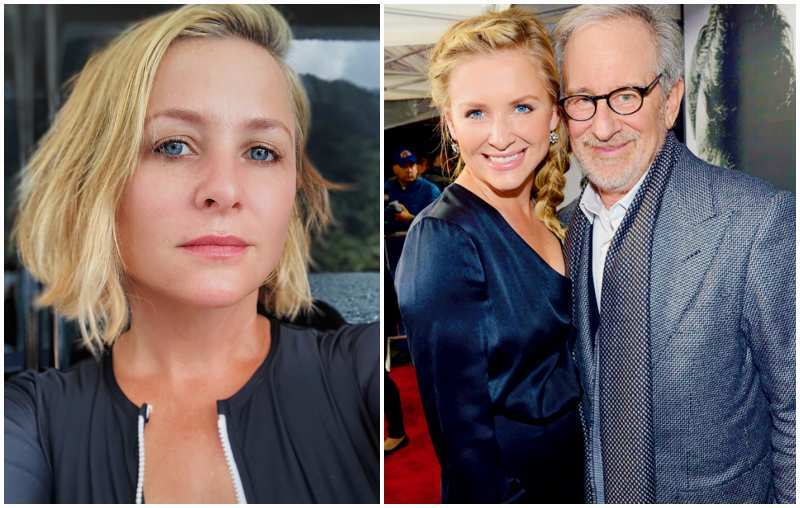 Aside from Jessica, Capshaw and Spielberg share five more children together: three biological and two adopted. 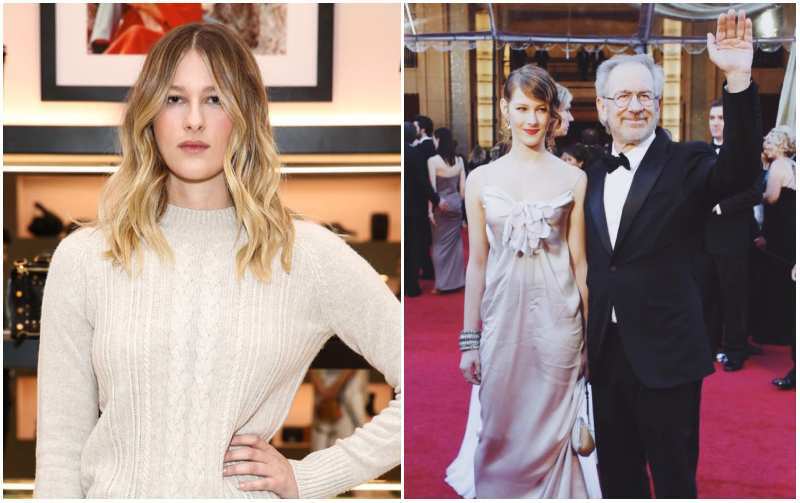 Who are Steven Spielberg’s children? Although Jessica isn’t Steven’s biological daughter, he loves her as his own. Her mother married the famous director when she was fifteen years old. Owing to Spielberg’s status, Jessica was able to study at Brown University and majored in English. However, her step-father’s influence inspired Capshaw to become an actress. She’s best known for her role in hit drama television series Grey’s Anatomy. Jessica married Christopher Gavigan in 2004. The couple shares three daughters and a son. 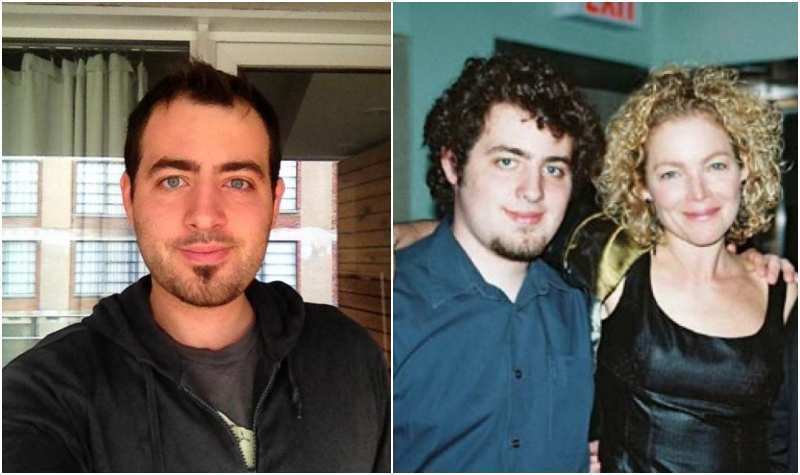 Max is Steven’s only child with Amy Irving and his oldest biological son. He works in film industry as a part of miscellaneous production crew and even appeared in his father’s film Catch Me If You Can (2002). Currently, not much is known about Max’s personal life. 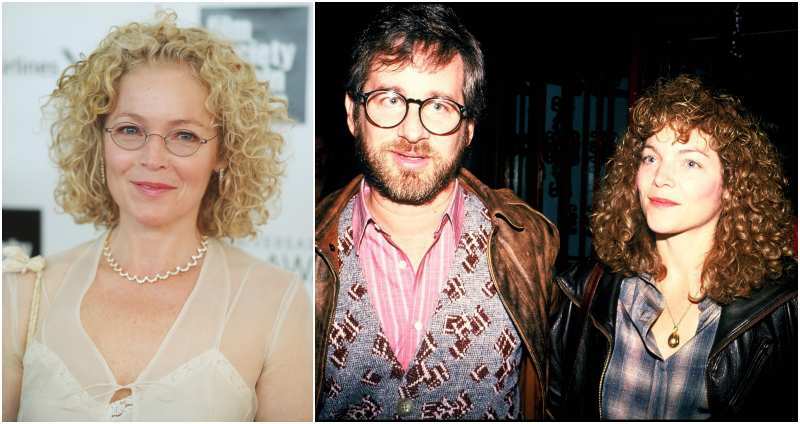 Theo was originally adopted by Kate Capshaw before her marriage with Spielberg. However, Steven took the boy in and also officially became his parent. Theo used to work on several movies with his father. But is currently focused on music and plays guitar and piano in a band Wardell with his step-sister Sasha. Sasha started out her acting career by appearing in her father’s many movies, including Munich (2005) and The Post (2017). 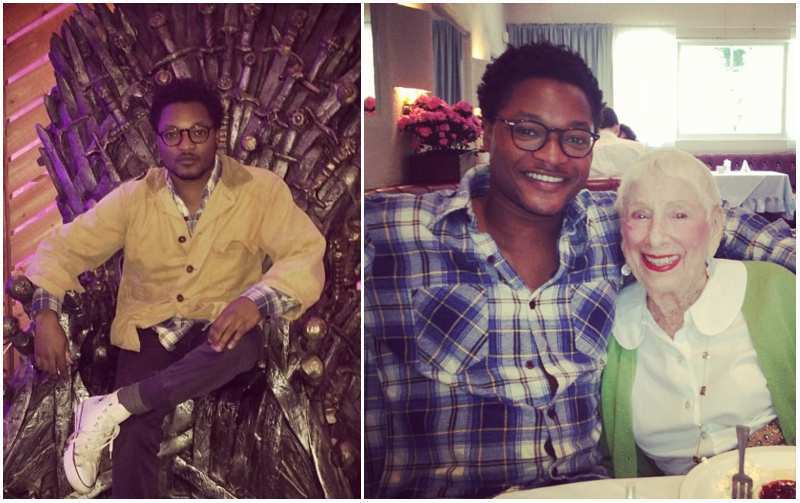 These days, however, she performs in a duo Wardell with her step-brother Theo. She still continues to act, but cites music as her primary passion. Steven and Kate adopted Mikaela from South Africa in 1996. She is very active on social media and often posts photos of her drawings. Mikaela is currently completing her education, so it’s unclear so far what career path she’s going to choose in life. 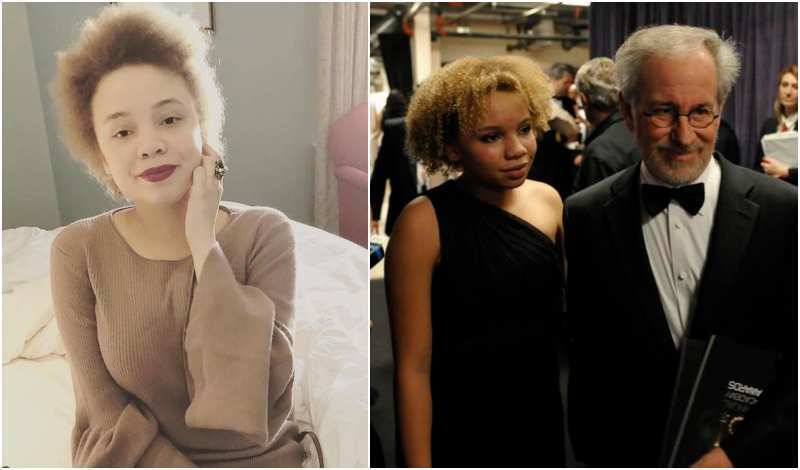 The famous director’s youngest daughter has a passion for movies, like her parents and some of the siblings. Destry wants to make it in Hollywood on her own, so she’s starting out slow by working on small movies and doing occasional modeling. Her most notable work includes walking for Dolce & Gabbana. One of Destry’s biggest dreams is to create a non-profit for at-risk young people to learn about the art of filmmaking.